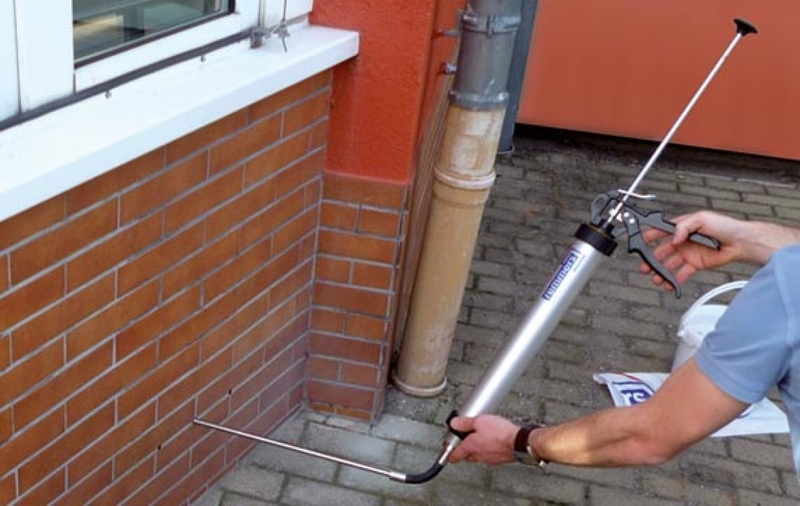 Kiesol C and Injection cream 80 are proven injection agents to stop rising damp in building materials. 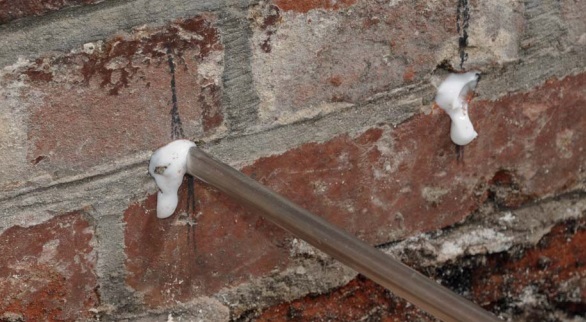 Through boreholes the Kiesol C or Injection cream 80 is injected into the mortar joints creating a barrier against rising moist. Due to its user friendly as well as extreme effectiveness it is used by both professionals as well as do-it -yourselfers. Kiesol C or Injection cream 80 can also be used when the degree of moisture penetration is high. Even up till 95%. It is especially suitable for fair-faced masonry work (brick, natural stone). Please do not us it for aerated concrete. 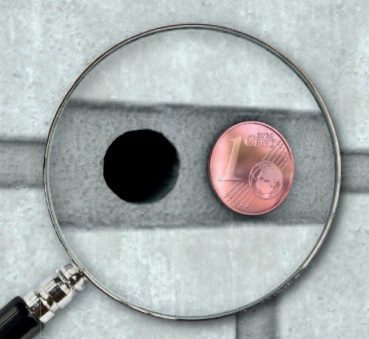 - drill the holes at ground level. - when done, close the holes with Remmers WP DS Levell and finish the plastering of the wall. For larger order quantities, we will be pleased to provide you with an attractive offer. Please contact us at info@impregneeroutlet.nl.